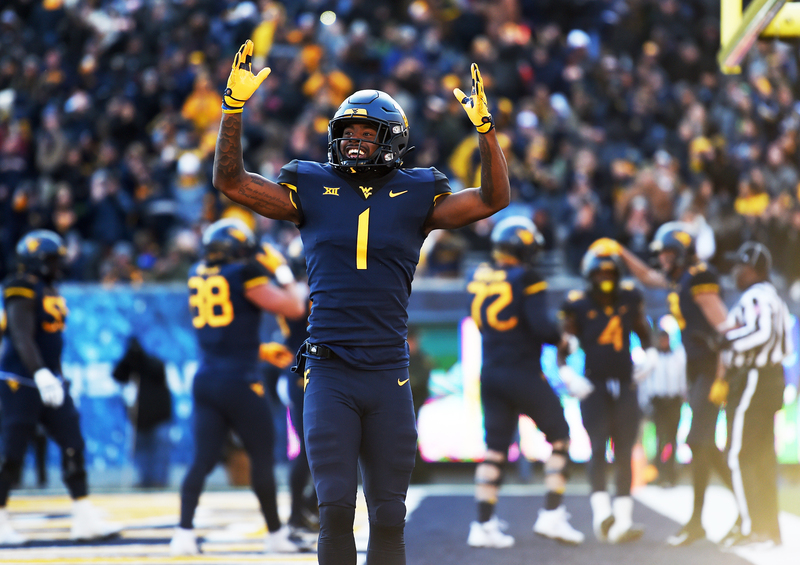 It’s the start of a new era for West Virginia University football, and fans will get their first chance to see the Mountaineers under coach Neal Brown at the annual Gold-Blue Spring Game, presented by U.S. Cellular on Saturday, April 13, at 1 p.m., at Mountaineer Field at Milan Puskar Stadium. Tickets are available in advance for $10 each and can be purchased online at WVUGAME.com or by calling 1-800-WVU GAME. WVU students will be admitted free with a valid ID. Information on the stadium, parking, game-day activities, online streaming, and television broadcast will be released at a later date. A portion of the proceeds from the Gold-Blue Game, once again, will benefit WVU Medicine Children's. Since 1984, the Mountaineers have donated more than $740,000 to WVU Medicine Children's.